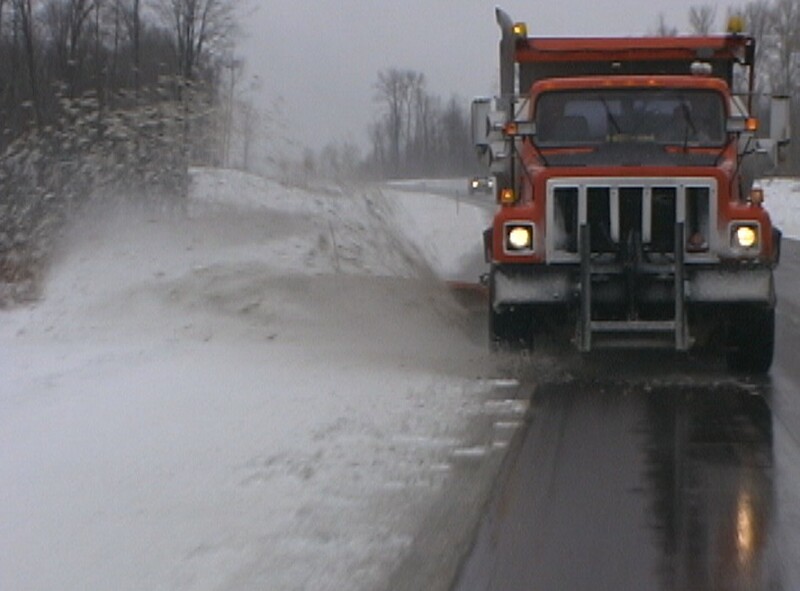 Now and then I feature an article on Snow & Ice removal equipment. I would like to take a moment now to include a link to a great friend on mine’s, Mark Lester’s, Blog Post. This give a history of wing plows and presents some great facts to consider when you purchase wing plows. As with the purchase of Organic Deicers, or any maintenance material, equipment or tool, some history and research are always needed. Please take a look and consider the facts! I for one, couldn’t agree more with the case made here. Thanks, hope you had a wonderful Christmas and wishing you a Happy New Year!